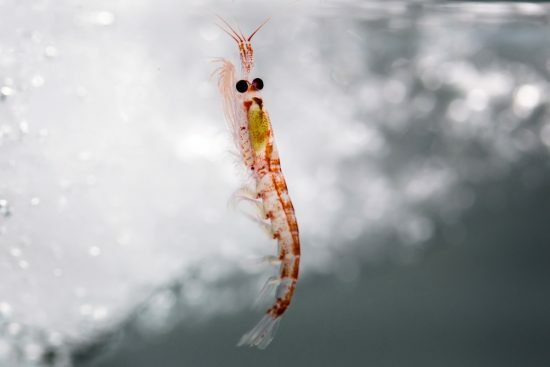 Although just six centimeters long, the Antarctic krill (Euphausia superba) plays an important role in the ecosystem in the Antarctic. It is one of the world’s most abundant species and forms the food staple for many animals in the Southern Sea. 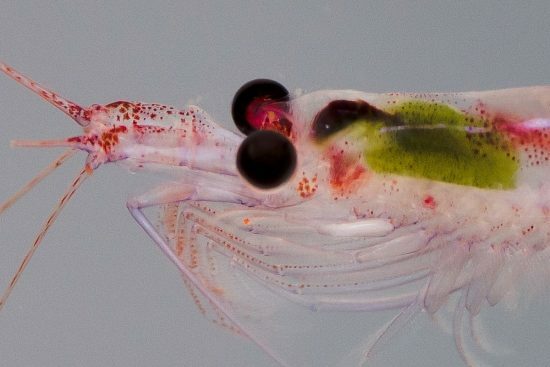 For a long time, scientists have wondered why the size of krill stocks repeatedly fluctuates over time. 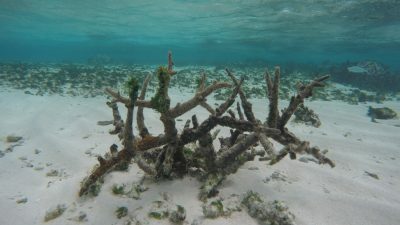 An international team of scientists, led by Prof Dr Bernd Blasius, from the University of Oldenburg’s Institute of Chemistry and Biology of the Sea (ICBM), and Prof Dr Bettina Meyer, from the Alfred Wegener Institute, Helmholtz Centre for Polar and Marine Research (AWI) and ICBM, has uncovered the answer in a new study, published in the current issue of Nature Ecology and Evolution journal. 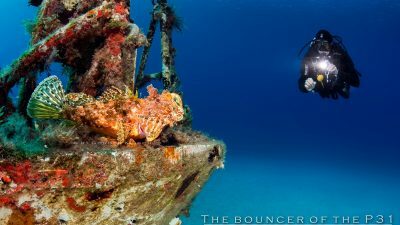 Their findings indicate that it is the competition for food that is responsible for the fluctuations. 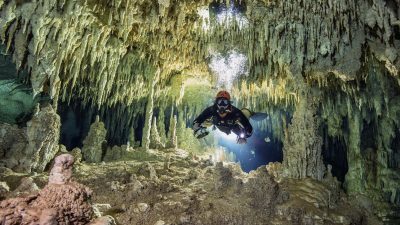 The researchers had evaluated long-term data and developed a mathematical model to investigate the population changes. 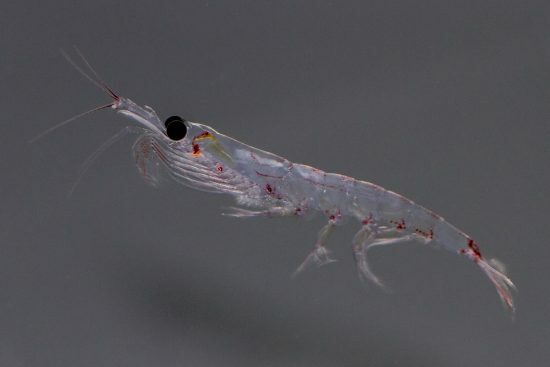 It has been long known that the population of Antarctic krill fluctuates over a period of five to six years, with more than ten-fold changes in the biomass. Experts had believed that climatic factors like the distinct seasons were responsible for this cycle. However, this has not been verified. 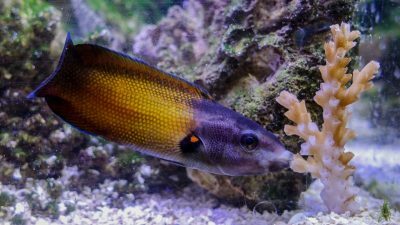 Now, an investigation by the researchers from Oldenburg and Bremerhaven shows that the fluctuation is a self-generating mechanism induced from within the population. 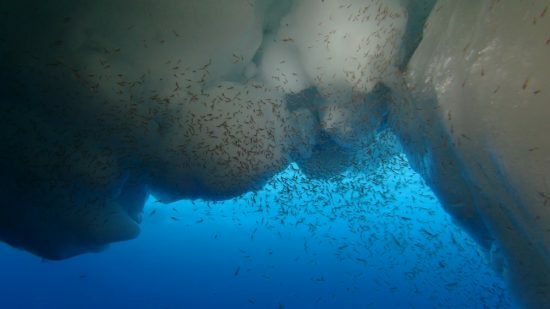 Particularly during the Antarctic autumn, the krill within a swarm compete with one another for food. 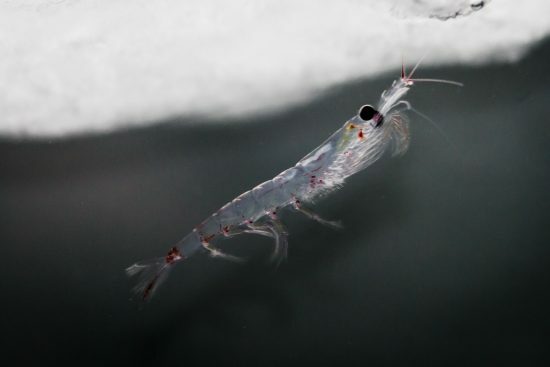 At this time of the year, both the larvae and adult krill need to accumulate sufficient fat reserves to survive the upcoming winter. 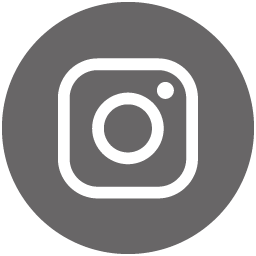 At the same time, as the days become shorter, microscopic small algae called phytoplankton – the krill’s food supply – become less abundant. This causes large krill stocks to starve for long periods e.g. 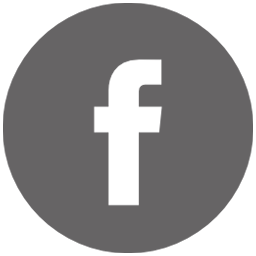 overwinter – leading to population fluctuations. 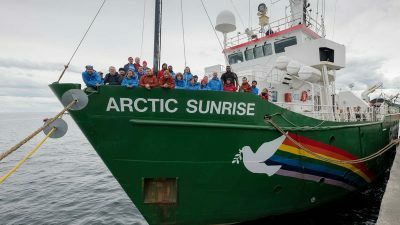 “We are able to show that it is mainly competition within the krill population in autumn that causes the fluctuations,” explained ICBM researcher Dr Alexey Ryabov. 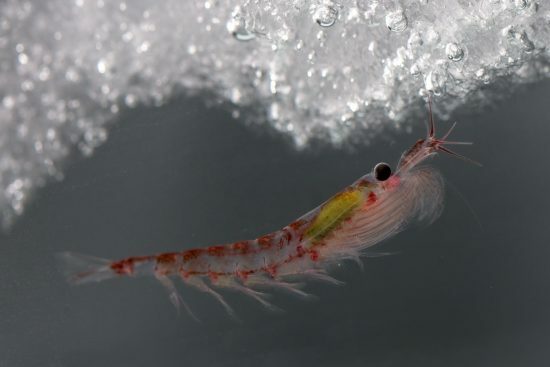 So far, scientists have assumed that winter is the critical season for the larval krill’s survival. During winter, when large stretches of the Southern Ocean are covered by ice, only a small amount of food is available. “Our findings shed new light on this assumption,” said Prof Meyer. Using a specially developed bioenergetics model, the research team simulated the process, mapping the development of krill from egg to adult (among other things). “The results of this simulation correspond closely with the observed cycle over an 18-year period,” said Prof Blasius. 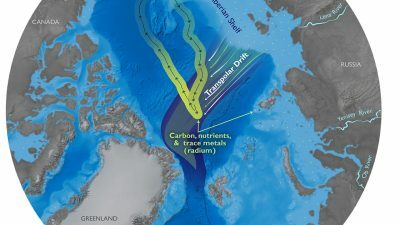 The researchers said that the simulations can help them better understand the food web in the Southern Ocean, as krill plays an integral role in the ecosystem in the Antarctic, being the prey of whales, seals and penguins. 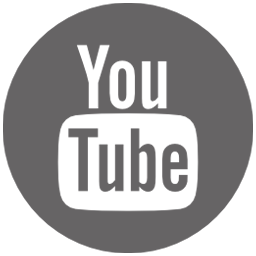 Based on the model, if the number of these large predators decrease, this will increase the fluctuations of the krill stocks.